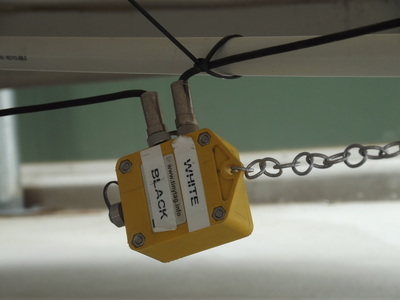 Many farmers are experiencing cooling issues due to the changes in MPI rules. We have as part of our operation dataloggers that for many farmers we have been able to pinpoint where their problems are and work with them to come up with cost effective solutions. 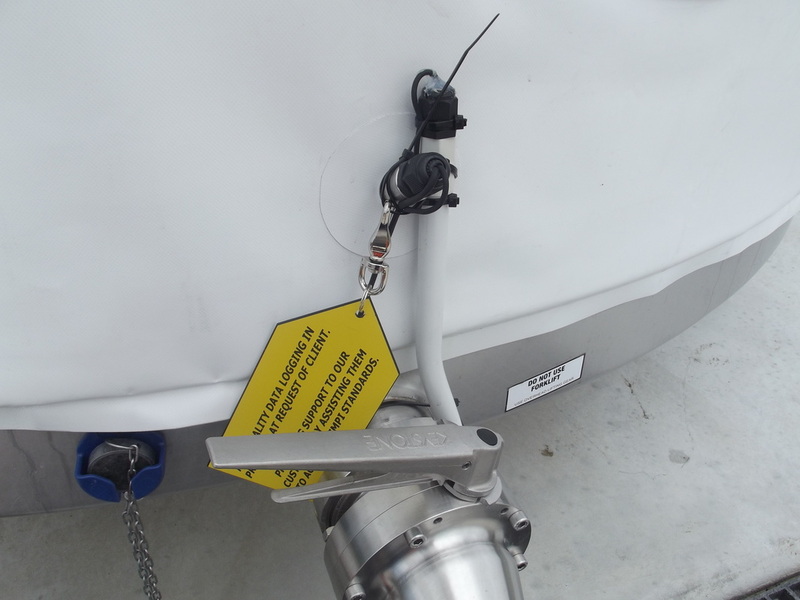 We will install these loggers on your milk vat for several days and provide you with a comprehensive report on where you the farmer can make changes in a timely manner before you think about engaging in major plant upgrades. 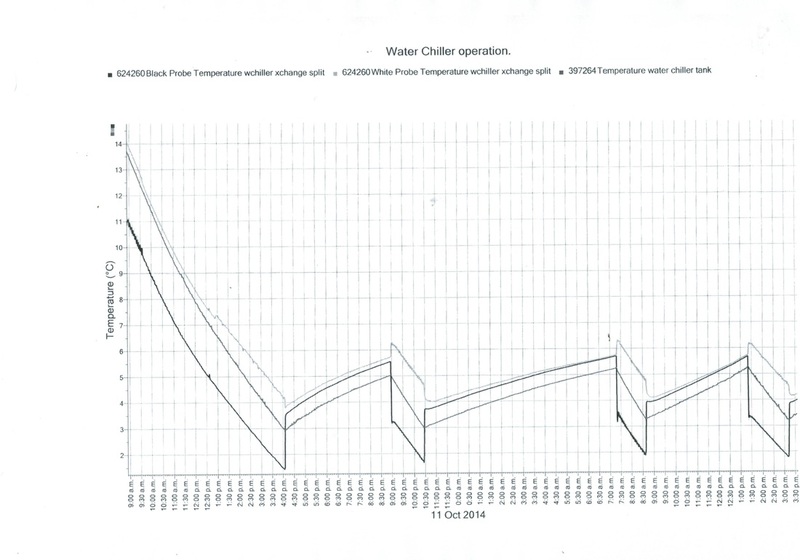 Chilled water systems are a great way to reduce milk temperature. 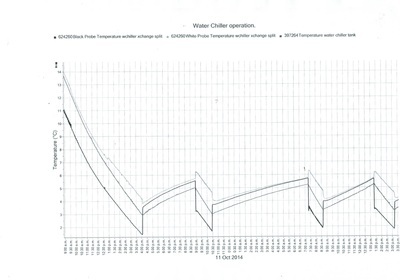 Presently we have some farms that are utilising off peak lower cost power to chill a large supply of chilled water at a sufficient volume to meet the standards for both morning and afternoon milking. I think that with good planning and management many farms can prevent costly network power changes, saving you the client extra expenditure. Give us a call, we can work with you on good solutions to meet the future milk cooling standards.